"In the 30 years that I've been doing this for a living, I've never had a parent say to me, 'I regretted the time I spent with my son or child in Scouting.'" We were originally chartered on October 1, 1960 by Red Hill Lutheran Church. We are a growing and active pack and currently have approximately 75 scouts, and about 20 adult leaders and coordinators. At least 95% of our scouts earn their rank advancement each year. We recruit not only from Red Hill Lutheran Church and School, but also from Red Hill Elementary, Myford Elementary, Benson Elementary and Heritage Elementary. While each pack is given specific schools they are allowed to recruit from, Pack 235 warmly welcomes scouts from other schools, as well! 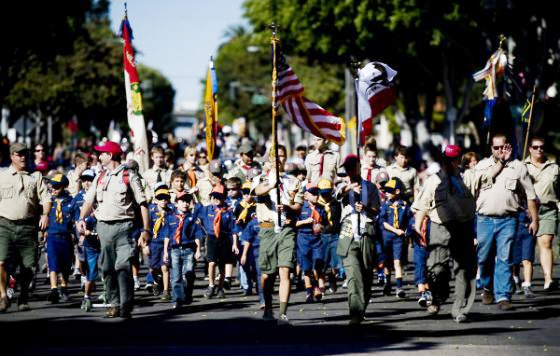 Ages: Cub Scouting is for boys in kindergarten through fifth grades, or 5 to 10 years of age. Meetings: We meet as a pack once a month, usually on a Friday or Saturday night, in the Fellowship Hall of the Red Hill Lutheran Church. Each den, as it is formed, decides their own meeting schedule - generally meeting 2-3 times per month. If you are interested in learning more about out pack, please us via the "Contact Us" button in the menu. For Current Members: If you wish to have an announcement or event placed on the Website/EBlast or if you need to send a pack wide e-mail, please send the information to the webmaster via the "Contact Us" link. 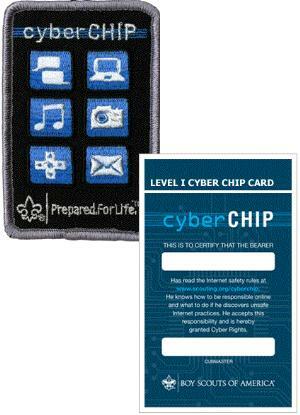 Note: To protect the privacy of our scouts, only members are allowed access to this site. If you are a member who needs access, please use the "Contact Us" link and provide your name, your scout's name, and an updated email address. Please join Pack 235 for our annual Memorial Family Camp. All the details can be found on our pack website as well as registration info. Have you never camped before? This is a perfect starter camp for you. All the food is included (so no cooking) and Pack 235 has tents that we can loan you. 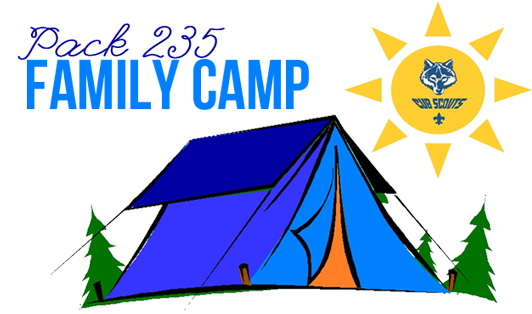 You will be surronded by several camping pros who are happy to help if needed. Come join us as you create lasting memories with your family. 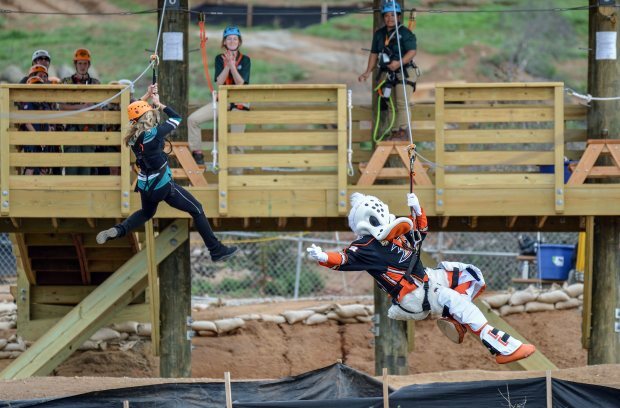 Come zipline on the all new dual zipline at the OEC. Scouts will be able to zipline before briidging on June 2, 2018. There is a limited number of scouts allowed so sign up early to ensure your spot. Please see the website for all the details and to register & pay only $5 per scout. Thank you to the Pack for helping to cover the remaining cost. The updated Parent Information Guide has been uploaded to our membership files for anyone who wants to review it.